Help us make the best possible online shopping experience for you! 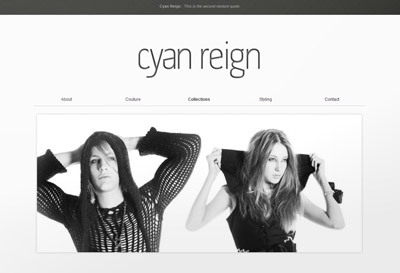 We are currently in the process of putting together and launching a Cyan Reign Online Store! It’s very exciting but the most important thing to us is to make sure that we give our customers and fans exactly what they want and make it the best possible online shopping experience! To do this, we have put together a quick survey to give us an idea of exactly what you want from an online store from us. It’s completely anonymous and we don’t collect any personal information at all so you can be brutally honest. As a thankyou for taking the time to do our survey, you will get a promo code at the end which will unlock discounts and VIP status when have launched the store!